Drug-driving arrests have reached record levels in Essex. 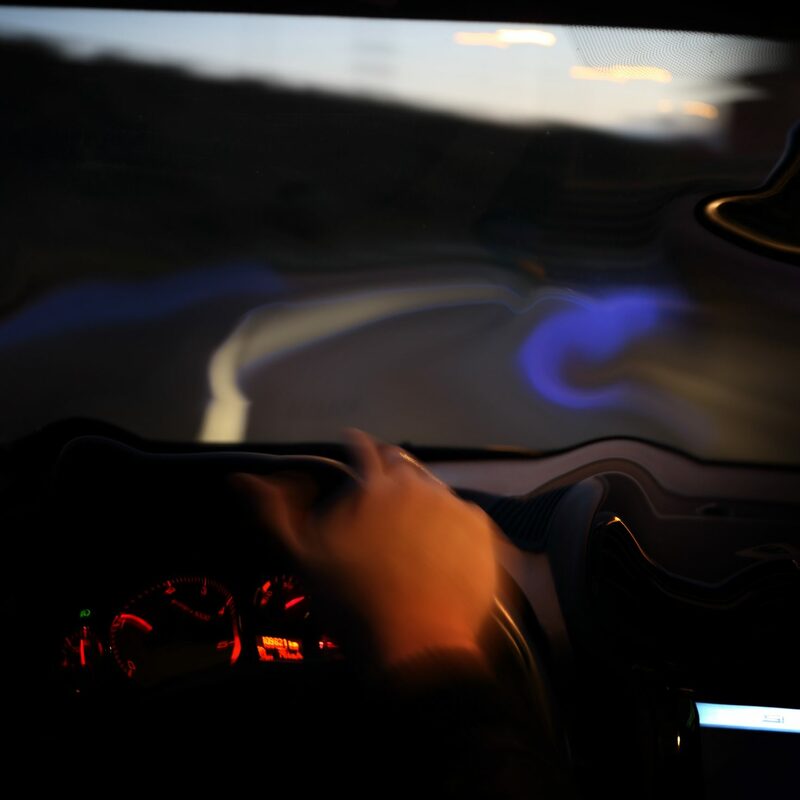 During the past 12 months, Essex Police has addressed the rapid increase in the number of people in the country who were driving while under the influence of drugs. Last month, police officers arrested 163 people for suspected drug-driving, which was a record for a single month. The figure was a 17% increase from a previous high of 139 arrests, in December 2018. In 2018, 1,039 people were arrested for drug-driving, compared to 754 in 2017. Essex Police analysed the arrests for last year and found that there were many repeat offenders. Adam Pipe, the head of roads policing, said his department looked at a sample of 231 arrests for suspicion of drug-driving and found that more than 50% had been previously arrested for the same offence. Also, about 25% of those arrested had been charged with serious crimes before, including some that were violent. “This makes our work to tackle drug drivers even more important. It’s not just making our roads safer, but it’s helping to tackle and disrupt all sorts of other forms of crime,” he said. Mr Pipe also commented on the high number of arrests, noting that there were more arrests for drug-driving in Essex last November than for drink-driving, which was the first time that had happened. He added that in the record-setting month of January, drug-driving arrests were 50% higher than the 104 drink-driving arrests reported for that month.